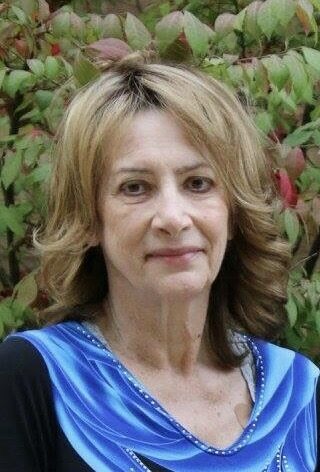 Karen Kramer, 66, of Pittsburgh, passed away surrounded by her family on the evening of September 19, 2018. Karen was born on July 1, 1952. She was the daughter of the late Donald Eugene Albaugh and Peggy (Hartweg) Dallenbach. Karen was a graduate of Warren High School in 1970. She lived in Warren until 2008, when she made the brave choice to move to Pittsburgh to be closer to her daughters and live the big city life. She loved spending time with her family and friends and enjoyed reading, movies, shopping, theater, going out to eat, and vacationing at the beach. She was a smart, strong, funny, independent, and hard-working woman who was loved by so many. She had a zest for life and always lived life to the fullest, even up until the very end. She spent her last few weeks traveling to Ocean City, Lake Erie and Las Vegas to cross the last few things off of her bucket list. Karen is survived by two children, Kari Kramer of Pittsburgh and Ashley Kramer of Pittsburgh; two sisters, Judy Schrader of Cherry Grove, PA and Barb Rockwell of Tiona, PA; and many nieces, nephews, and great nieces and nephews. In addition to her parents, Karen was preceded in death by her late husband Dennis Kramer and her infant brother Donald Lewis Albaugh. Friends and family will be received at Cremation and Funeral Care, 3287 Washington Road, McMurray, PA 15317 on September 24, 2018 from 1 p.m. to 3 p.m. 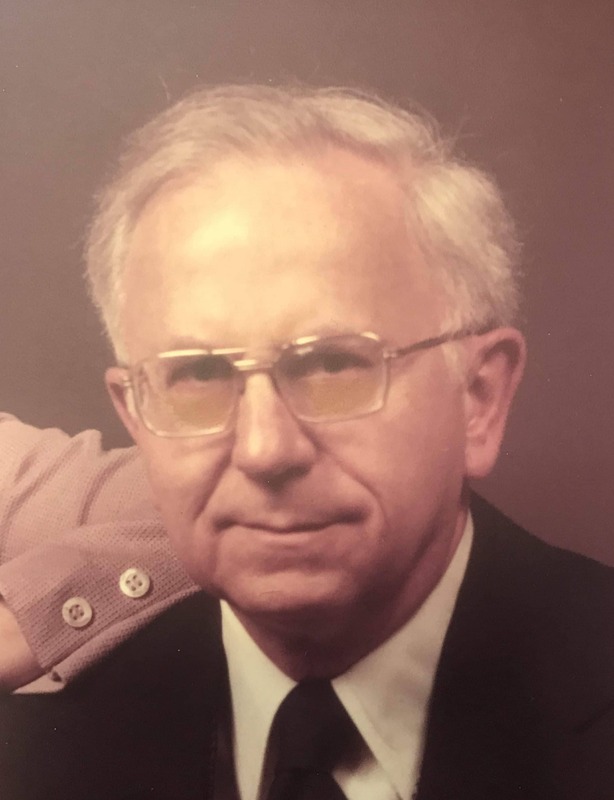 The Memorial Service will be held at 3 p.m. immediately following visitation at the funeral home. In lieu of flowers, those wishing to make a memorial contribution may consider Gallagher Hospice of Bridgeville, PA. I'm so sorry. Ashley. I am here for you whenever you need me day or night. I’m so sorry for your loss. I’m going to really miss her too. She made everything fun, even a trip to Walmart I admired her greatly for her strong independent spirit and for all her accomplishments and for everything that she did for family and friends. Love you, Karen. Karen was an absolute pleasure to be around. Her legacy lies in the beautiful, adventurous, fun-loving daughters that she lived with all her being. I am so lucky to have had these three wonderful Kramer women in my life. My deepest condolences for the loss of such a bright spirit. Karen will continue to shine in our hearts forever. Kari and Ashley, I am so sorry for your loss, and it is a big loss. She was a great cousin and I have so many memories of her when I was a child and through your childhood too. She will be missed. Love Julia Hartweg Page. Dear Kari, I am so sorry for your loss. May her loving memory always be close to your heart. Kari and Ashley, i am truly sorry for your loss. It was comforting to read that she celebrated life for as long as she could. I feel honored and blessed to have known Karen. She had a special gift of making friends with everyone she met. She would take time to talk with anyone who wanted to talk with her. Kari and Ashley, I was so sorry to hear about your mom's passing. I always enjoyed talking with your mom at BVS before I retired, well before she got sick. Even though I don't think I got to meet either of you , it seemed that I knew you from her conversations. She was very proud of you girls. As you know, she always dressed professionally and looked impeccable! You, both, have my deepest sympathy!